Why are Uniforms Important to a Business? Home » Linen, Facilities, and Uniform Services Blog » Uniform Services » Why are Uniforms Important to a Business? When we think about uniforms, do we ever take the time out to really try and understand why uniforms are prevalent in today’s society? What purpose do uniforms realistically serve in our society? There are plenty of companies that require their staff to wear them, but why are uniforms important? There are actually quite a few different reasons why uniforms are important. Safety – Some uniforms actually come with safety precautions in order to protect the workers wearing them. If you think about how dangerous a mechanic’s job, or even a chef’s job really is, you can see why a uniform is important. 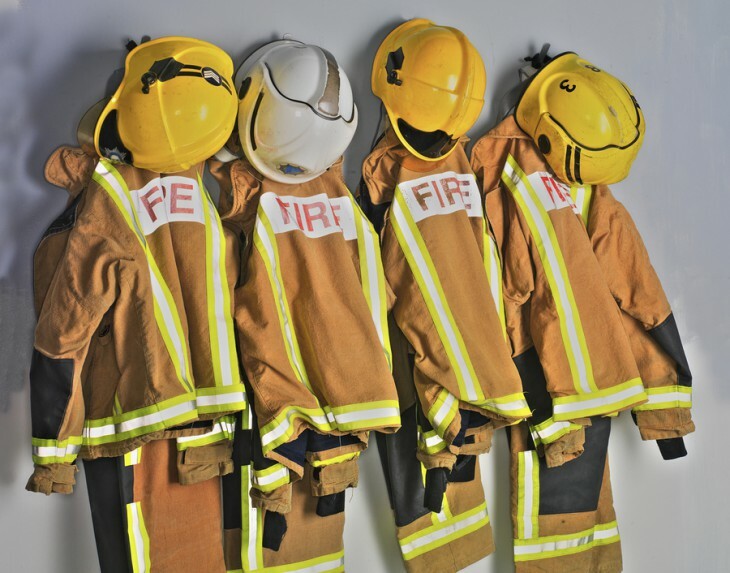 Whether it is flame resistant, or just a thicker material, some uniforms are actually put into place in order to make sure your staff is as safe as possible. Marketing – One of the biggest reasons companies use uniforms is to get their name out there. By making staff wear uniforms that contain the company’s name, it is a way to make sure that customers can see the name of the business and help them remember the name later. For Customers – When a customer is walking around a business trying to find something and they need help, you want it to be as easy as possible for them to find a staff member to help them. If your staff wasn’t wearing their uniforms it would be extremely difficult for people to know who to ask for help. Decoration – Looking at other locations such as casinos, you can see why uniforms would be important. Typically these uniforms are more colorful and more fun, which is just a way to help a business stand out more and add a little more flare to their location.